Tension is something most people are conditioned to avoid, but in some cases, it can be a productive force of change. That’s one finding by a group of University of Oregon researchers looking into the emergence of green chemistry, a field that began just 25 years ago when chemists at the Environmental Protection Agency began imagining less wasteful ways to design paint, plastics, electronics and other products all around us. Andrew Nelson, associate vice president of entrepreneurship and innovation and a professor of management at the University of Oregon, collaborated with Julie Haack, assistant department head and senior instructor in the Department of Chemistry and Biochemistry, and management scholar Jennifer Howard Grenville, now at Cambridge University, on a recently published paper. Titled “If Chemists Don’t do it, Who is Going to? Peer-driven Occupational Change and the Emergence of Green Chemistry,” the paper appeared in the top management journal Administrative Science Quarterly. The interdisciplinary study, Nelson said, was unconventional in several ways. Haack’s longstanding engagement with the field and her technical background in chemistry turned out to be real benefits to the team, Nelson said, enabling researchers to build a much more robust dataset and, critically, to engage with leading figures in industry and academia who were experts in green chemistry and its history. Additionally, they worked with two doctoral students, one each in chemistry and business. In examining the emergence of green chemistry, the team interviewed roughly 50 chemists and analyzed some 6,000 scientific publications and 80 editorials and commentaries. They found that different groups justified the field on very different grounds, with some appealing to environmental justifications, others making a business case and others motivated by pragmatic concerns, such as how to optimize the use of limited laboratory space for undergraduates. For industry, Haack said, green chemistry provided the opportunity to increase profits by reducing waste, improve performance and reduce the effects on human health and the environment. For other chemists, it was about aligning their passion for the environment with their profession and asking how they could conserve resources, such as clean water and energy, and use chemistry to address the grand challenges of sustainability. 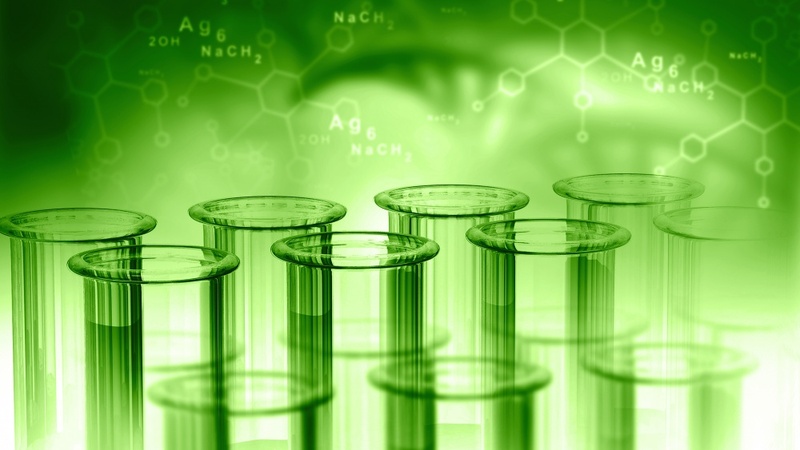 It’s not surprising that a study focused on green chemistry emerged from the UO. Home to the Center for Sustainable Materials Chemistry, the focal point for the UO’s pioneering green chemistry programs, the UO was an early and influential contributor to the creation and development of green chemistry and houses many green chemistry programs. Haack and Nelson are both optimistic that their research could inform other areas, including future programming at the Phil and Penny Knight Campus for Accelerating Scientific Impact. Just as green chemistry attracted people from different backgrounds, the new campus will attract scholars and practitioners, faculty and students and others from different disciplines working together to advance science and its benefits.